Time for a Writing Update! Nope. Too late. I lost them. Apparently, quite a few people spend less than five seconds on this page before leaving for shinier pastures. That people searching for ADHD articles on the net get bored and leave in under five seconds must break a record for irony somewhere. But you stayed with me, didn't you? So let's ignore the ironically challenged and move on. Although I have been busiest with my new, annoying friend, Insomnia McEvil, there has been progress on the writing front. I thought I would let you know what I've been up to. Then, as the list of writing projects grew, I suddenly realized that I had become victim of that old malady Multi Irons Syndrome. Everybody struggles with having too many irons in the fire from time to time, but adults with ADHD are positively experts at it. We don't mean to build with our own hands the obstacles that get in the way of our success, but something about new ideas is so tantalizing for us. With an almost non-existent impulse control filter, we abandon more projects for new ones than a politician changes positions during an election season. My book on overcoming suicide is in my editor's hands. I'm a wee bit apprehensive. This process has taken longer because during the slow winter months while I waited for her feedback, I fiddled with formatting for the final edition and saw edits I needed to make. Next thing I knew, I had rewritten entire chapters. Needless to say, my editor stopped editing once she discovered what I had been up to. Fortunately, my instincts were on the mark and the edits have proven to be major improvements. Not so bad, right? It's almost good news. 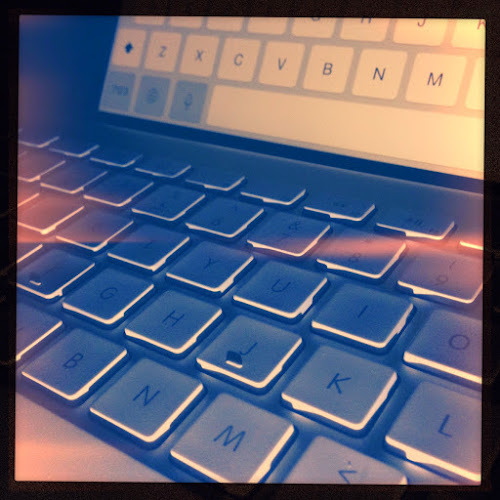 I have been aching to write some short fiction, too. I even spent a day working out an entire story, complete with character backgrounds, settings, mystery, and a trick ending. Ah, too bad I didn't write any of it down, but I do recall it involved a ghost, a commuter train, a platform, and a clairvoyant hired to help the ghost move on, except the clairvoyant might have been the murderer. Or something. We'll never know. I certainly don't anymore! Sometimes people discover my blog and they stay far longer than five seconds. They follow me on social media. They promote me, retweet me, and praise me. Then they find out I'm only human. A few then get irate with me, feeling that I've betrayed them. All I have ever done here is share my adult ADHD experiences and how I get over them. I'm not an expert; I'm a compadre. 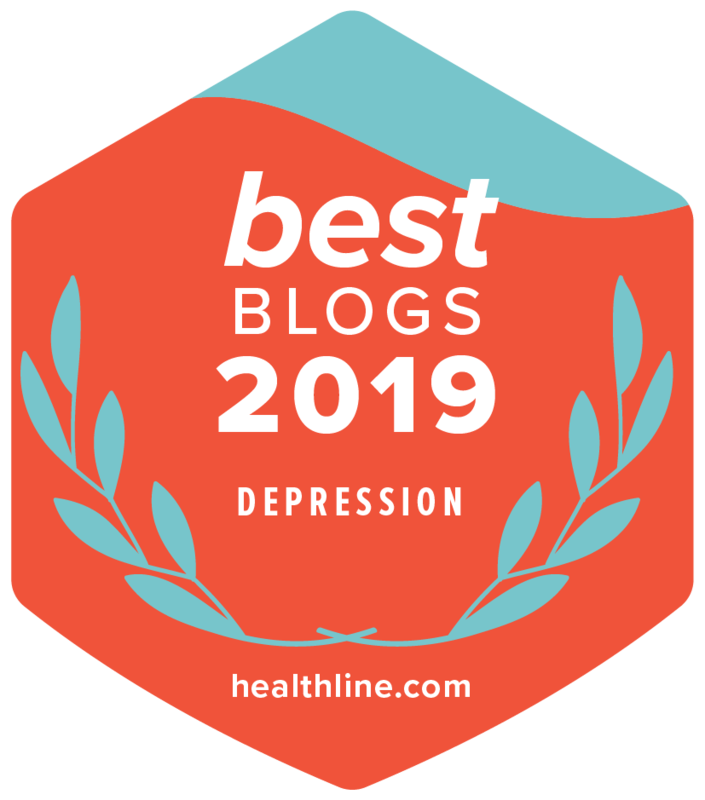 Staying on top of ADHD takes a lot of work, and sometimes life or fatigue get in the way. Next thing we know, we're knee deep in commitments and projects we have almost no hope of resolving. That's the nature of MIS—a malady I made up but that should be added to the DSM-V. Everybody encounters it, but adults with ADHD make it a lifestyle. What do you do if you have too many irons in the fire? Write Down a List of Your Current Projects – In my case above, I clearly am spending more energy thinking of ideas than bringing them to life. There is only so much time in the day, despite daylight savings time and Apple Watches. The trouble with MIS is that we aren't fully aware that we're making trouble for ourselves. This is why making lists every few months is key. I was overdue by a month for my assessment, but fortunately this problem is easily rectified. Choose TWO to Work On – I usually only choose one project to focus on, but sometimes it helps to have a second, less important one to switch to when I get bored and need a break from the major project. Every project becomes a bit boring once the excitement of the idea has passed. Working out the details and bringing a project to life can be quite dull sometimes, but if we focus on one main project and discipline ourselves to not create new ones, we can surprise ourselves with a finished project sooner than we realized was possible. Put the List Away – Promise yourself that you will return to the unfinished projects as soon as you finish the current one, but put that list away. It has been my experience that whenever I leave other projects on the table, I can't keep away from them. They distract me with their shiny promise of new thrills and excitement. Whether figuratively or physically, I put the less important projects away so that I won't get distracted. That is what I am doing tonight. My friend, McEvil, has been keeping me up, but the warm glass of almond milk with cinnamon has done it's work. I'm ready to give sleep a chance. 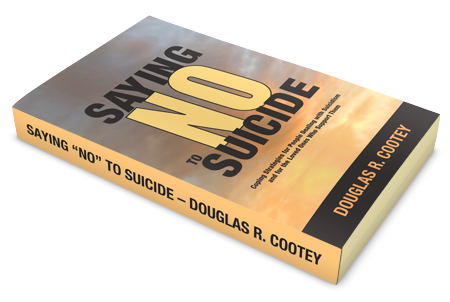 Before I crash, however, I will have chosen ONE project to work on until the edits for my “Saying ”No!“ to Suicide” book arrive in my inbox. Then I will put that one project aside and work on nothing but my overcoming suicide book until I publish it this Spring. Unless! I might decide to teach myself Apple's Swift programming language. There was that app on detecting irony I've been meaning to code.